How to apply the mulch? 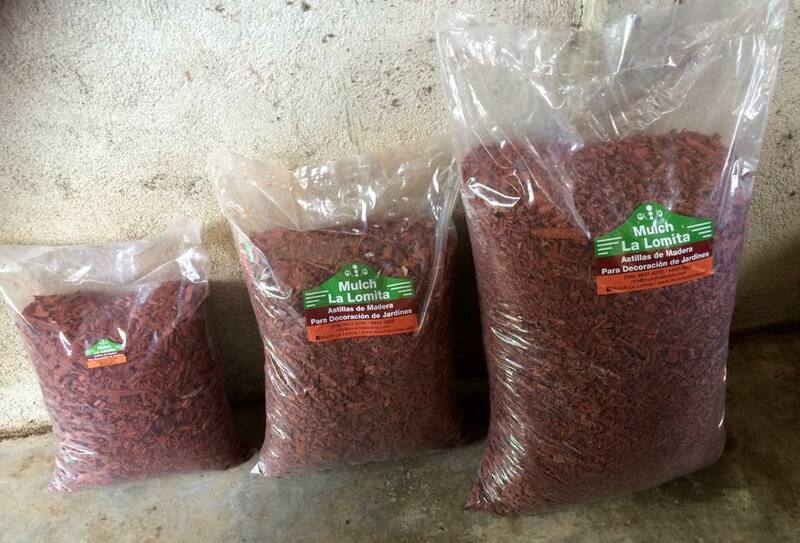 At Mulch La Lomita, we work with the absolute conviction that all human beings, entrepreneur or not, must do something to stop the damage of the environment and contribute to improving the surroundings in which we live. We apply in our home and industry the ecological rule of the 3Rs: Recycle, Reduce, and Reutilize. We reutilize wood from a sawmill in Bahia Ballena, to convert it into an ecological product that contributes in embellishing gardens, but also aids in saving water and eliminating the use of chemical products for plant fertilization and pest control. 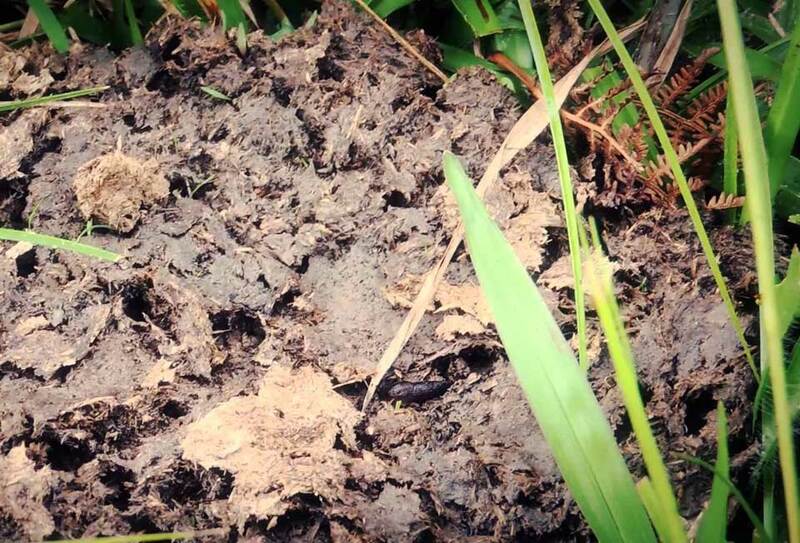 Similarly, we reutilize cattle manure, to be used as an organic fertilizer. Reduce the spread of waste. We take advantage of the remaining wood from sawmills, avoiding with this the useless stay under changing weather conditions or as a plague shelter. Also, we maintain the barns clean. Recycle waste, to convert into harmless products, of high quality that contribute to embellish the landscape and improve the quality of the soil. Develop environmental projects, which include awareness campaigns about the need to protect and improve the surroundings we live in. Plant trees, at least once a year, with the aim to protect river basins and streams, and reforest areas of farms dedicated to agriculture and livestock. Carry out cleaning tasks of roads and beaches, with the aim of collecting trash that might cause damage to the environment and improve the appearance of our community. 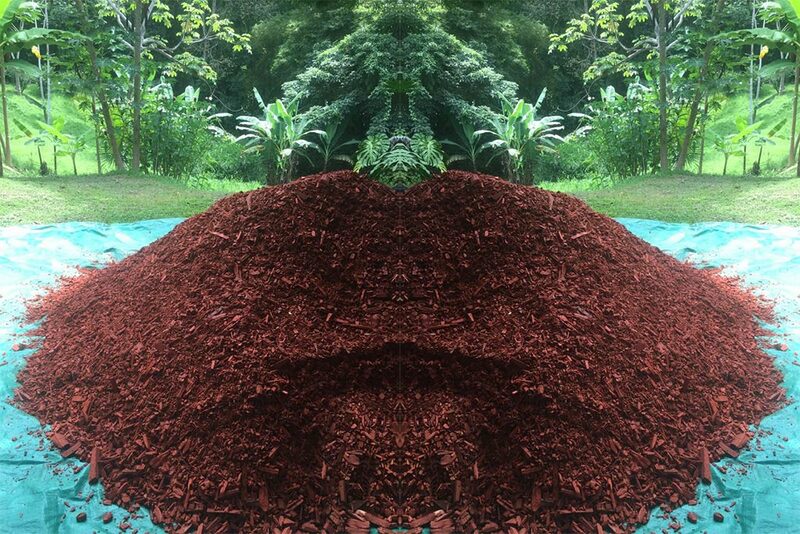 Use solar energy in the process of drying the wood transformed into mulch. Utilize very little water during the manufacture and dye process of our product. 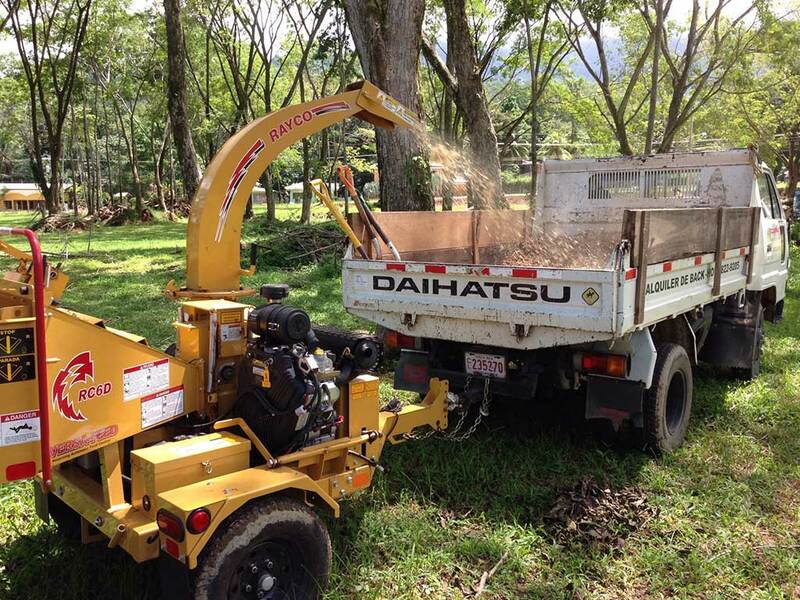 We strive for our tasks at Mulch La Lomita to be beneficial to the environment and for them to be incrementally imitated by many other companies in Osa and all of Costa Rica. Created in a family setting interested in using the waste of a nearby sawmill in the mulch fabrication and cow manure so it could be used in gardens or plantations. In front of Km 159, route 34, in Bahia Ballena, Uvita, Osa, Puntarenas. We are available to help you during the week in the next schedule.